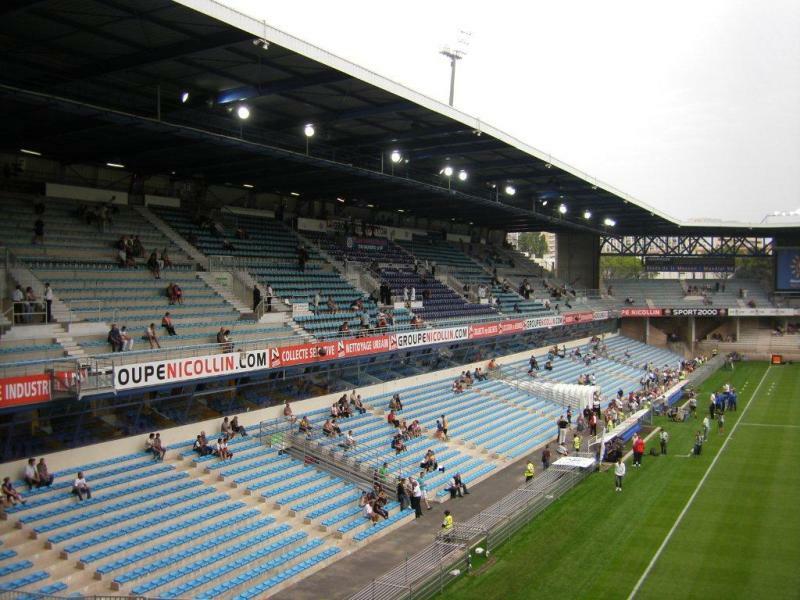 Stade de la Mosson opened in 1972 and got further expanded in 1977 and in the 1980s. By the end of the 1980s, the stadium could hold about 23,500 people. 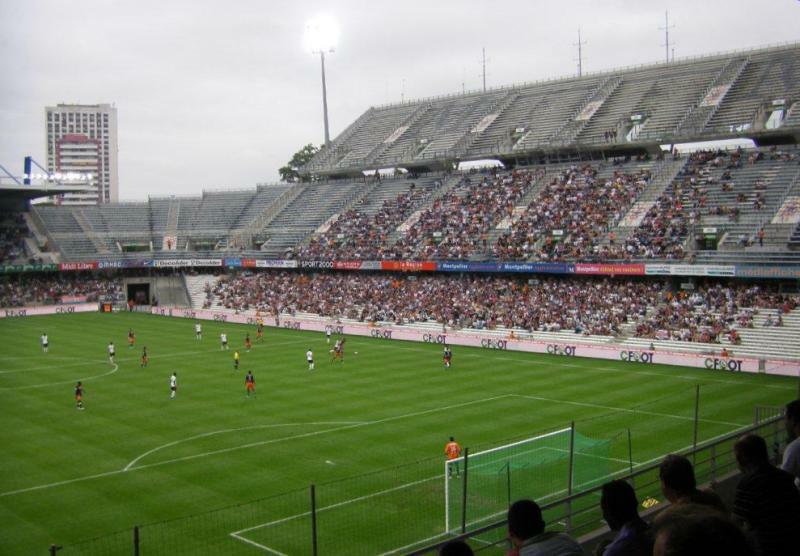 Stade de la Mosson was selected as one of the playing venues of the 1998 World Cup and as a result had to get expanded to a capacity of 35,000. This led to the construction of the stadium’s characteristic three-tier stand. 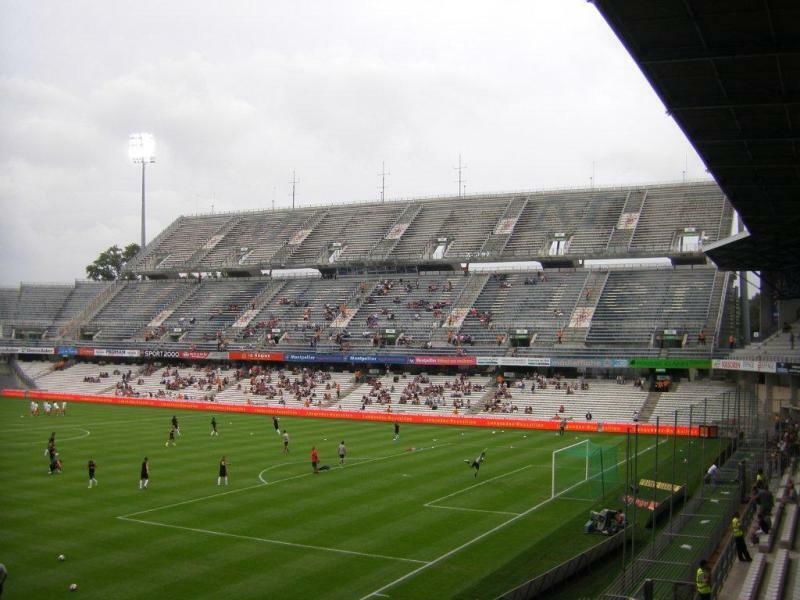 During the 1998 World Cup, the stadium hosted five group matches and the round of 16 match between Germany and Mexico (2-1). 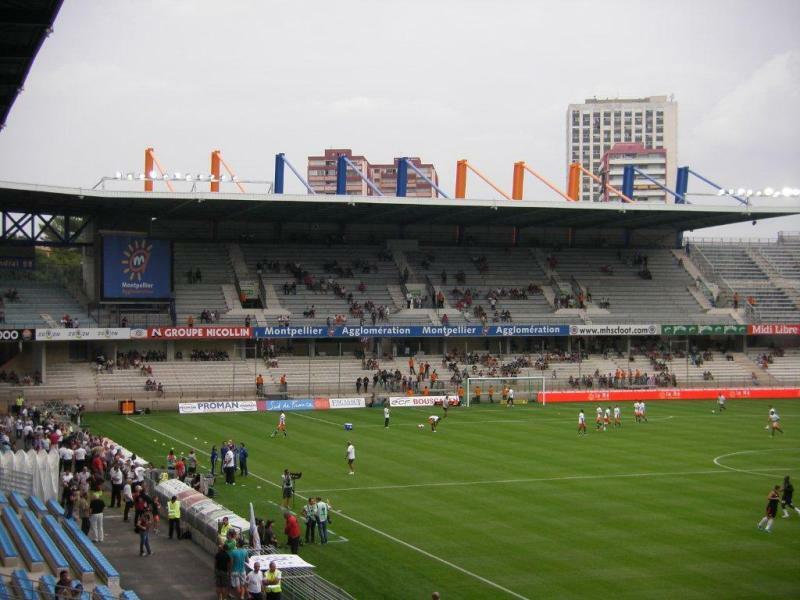 In the 2000s, Stade de la Mosson received a few further minor upgrades, but was not selected as a playing venue for Euro 2016. In 2013, plans were announced for a renovation of the stadium, which includes a new exterior, additional VIP facilities, and a roof over the three-tiered stand. Building works are scheduled to start in 2014 and to be completed in 2017. 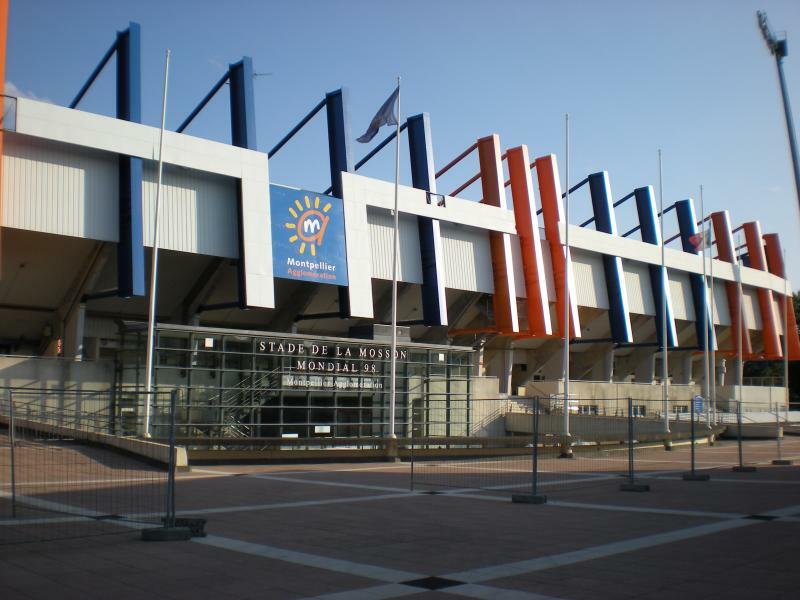 Stade de la Mosson is located in the far west of the city of Montpellier, almost 6 kilometres from the city centre and a little more from the main rail station. If arriving by car from the A9 motorway, take exit 31 Montpellier Ouest and follow for Croix d’Argent and Mosson until reaching the stadium. If using public transport, the stadium can be reached with tram 1. Take the tram from the main rail station or the northern edge of the historic city centre in the direction of Mosson. Get off at stop Mosson, which is the last on the line. It takes about half an hour to reach the stadium. 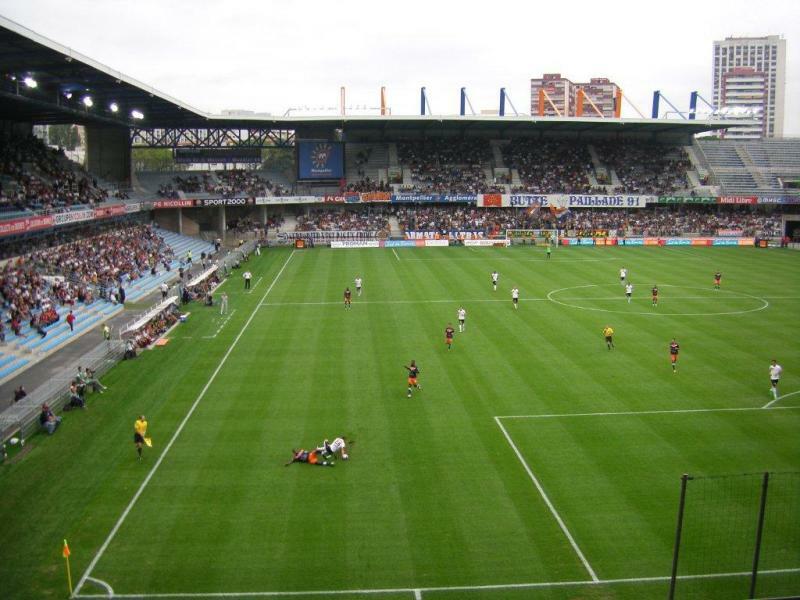 Tickets for Montpellier matches can be bought online, at the MHSC store at Odysseum shopping mall (in the east of Montpellier), or via the Francebillet and Ticketnet sales outlets. Tickets can generally also be bought at the stadium from a few days before the match (only in the afternoon). On the day of the match the ticket windows at the stadium will be opened from 2 hours before kickoff. 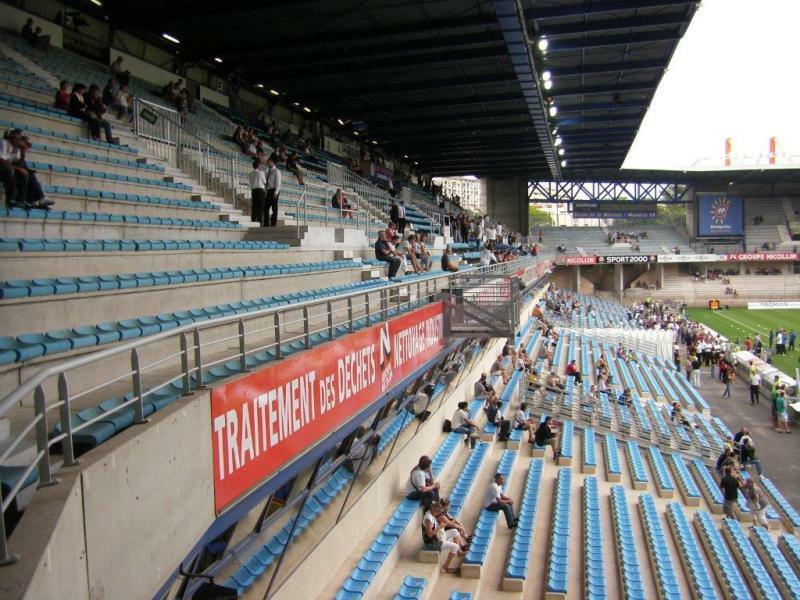 Montpellier practically never sell out. Ticket prices typically range from €25.00 for a corner seat to €70.00 for a central seat at the main stand. 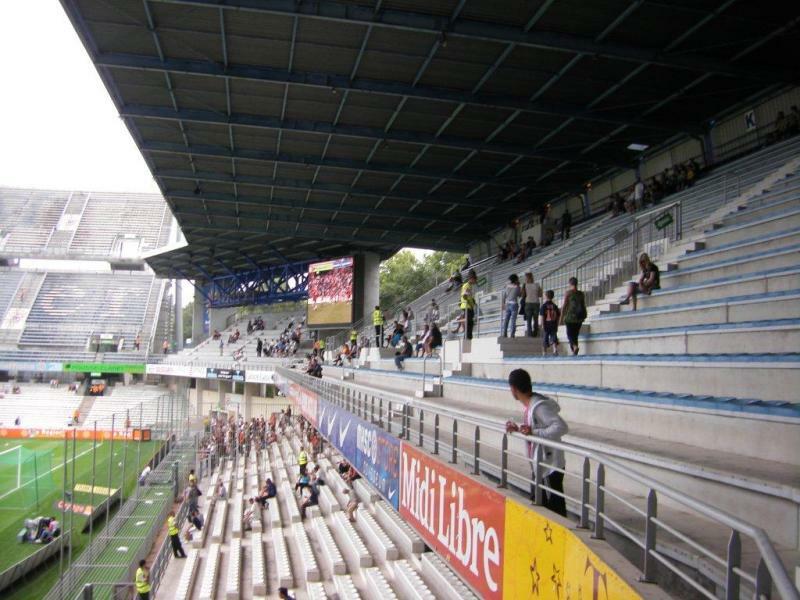 Tickets for the third tier of the Tribune d’Honneur cost €25.00, but will not always be on sale. For more information call +33 04 67 15 46 00. Mhscfoot.com – Official website of Montpellier HSC. Ot-Montpellier.fr – Website of the Montpellier tourist office. Montpellier-agglo.com – Montpellier public transport information.